This is a secure area. Please go to the Dealer Portal to request access. 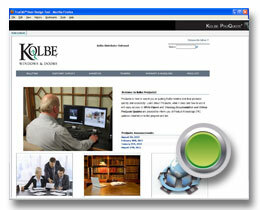 Kolbe’s ProQuote is available for our Kolbe partners only. 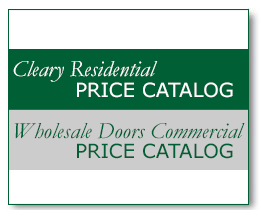 Ask your Cleary Sales Rep how to get connected. 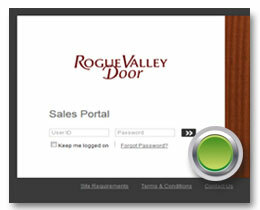 Click here to design and price your Rogue Valley Door online. 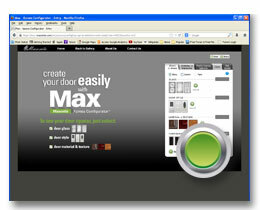 Masonite’s Max Product Configurator, allow’s you to create and price your door easily online. 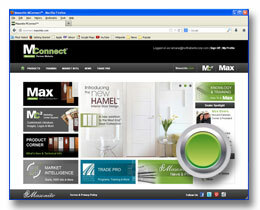 Go to the MConnect sign up page at Masonite’s portal, sign up for great sales tools including the Max Product Configurator, in depth product information, marketing news, trade and training resources and more. 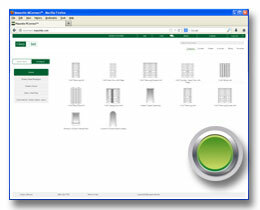 TruStile’s TruCAD Door Design Tool. Also available are Revit and Sketch Up 3D Rendering tools in the TruStile 3D CAD Library. This is a secure area for existing users only. Click here to register.